Ibérico Ham? 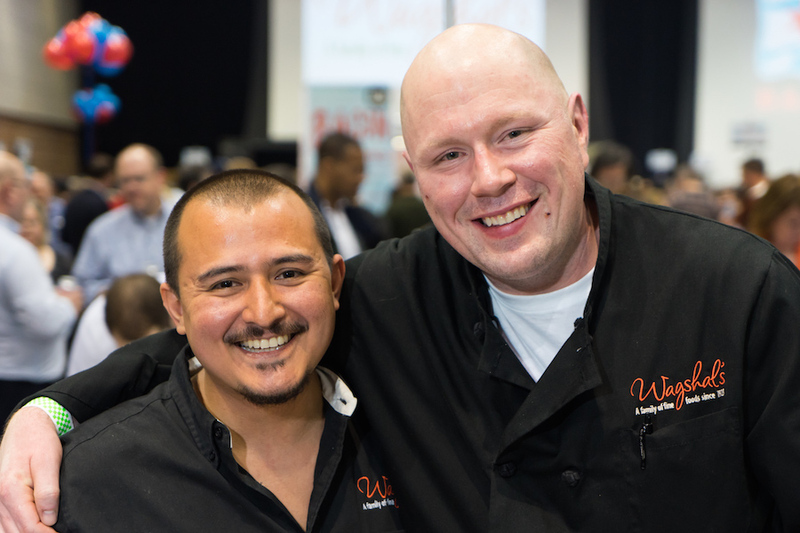 Try Ibérico de Bellota Bacon at Baconfest! 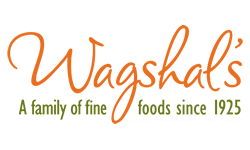 Baconfest Chicago is proud to welcome back Wagshal’s Imports to the big bacon bash on 4/6 and 4/7! They are bringing award-winning Fermín Ibérico de Bellota bacon all the way from Spain to give us a taste of how they do things across the pond. 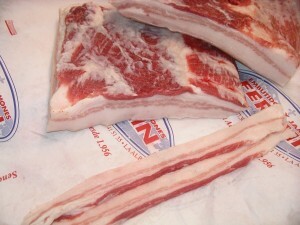 This is some SPECTACULARLY unique bacon. Be sure to visit their booth at Baconfest Chicago! 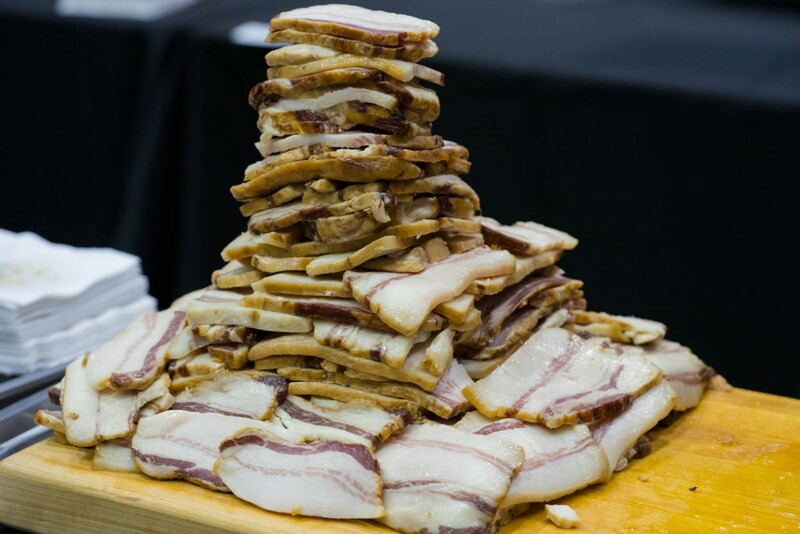 ←Bacon is Good For You – especially with Chiro One at the Fest!